360 rotating metal finger ring holder is a round shaped device which is attached in the back side of the mobile phone with the adhesive present in it. Its metallic body provides good shine when the user carries it along with them. The metal finger ring can be folded in 180-degree angle to use it as a mobile stand. 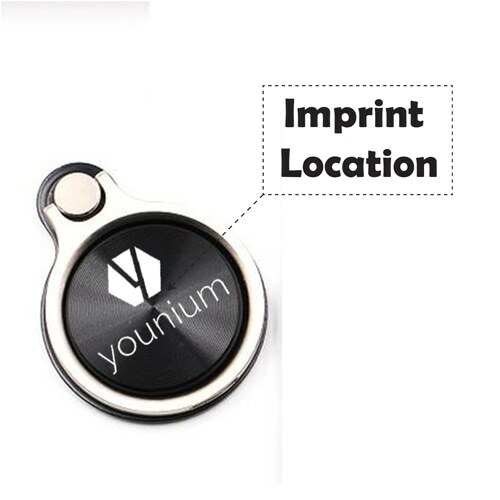 One of the most important features of this product is its magnetic body and it can be easily attached in the car bracket while driving and operate the phone easily even while driving.